Get the right message to the right people at the right time. 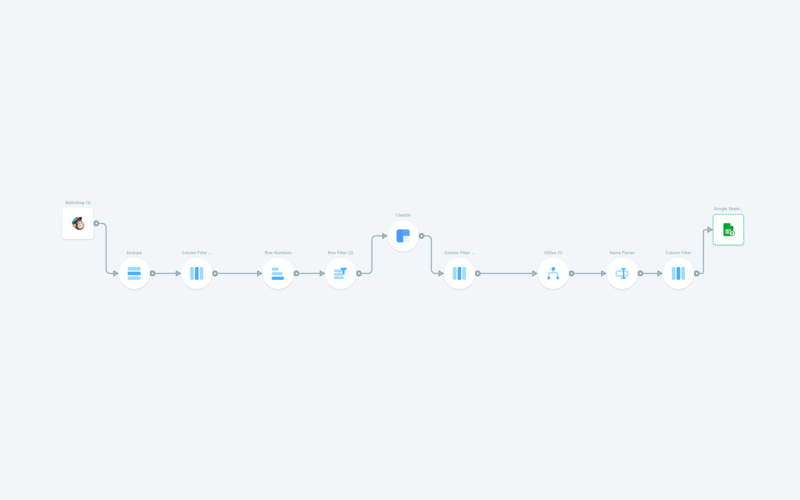 Automatic filtering, enriching, and merging in Parabola ensures that your data is up to date and in its most usable form. Be truly data-driven without getting slowed down. Combine, clean, and enrich your data in order to create deeper and more meaningful segments. 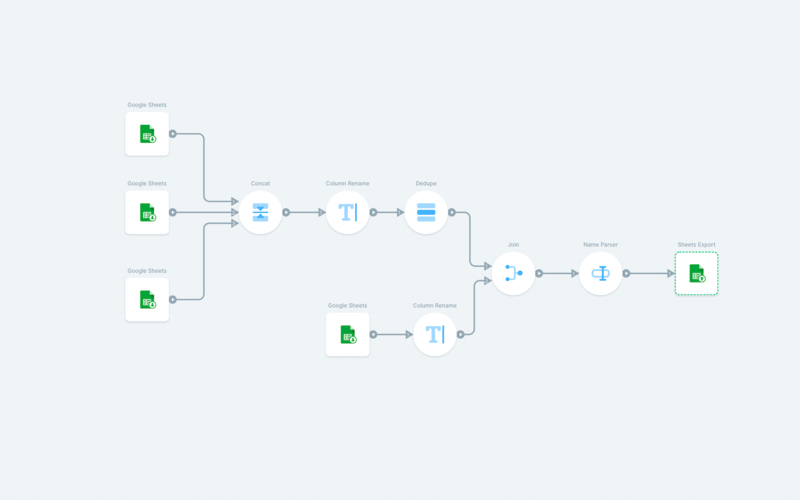 Set up your flow once and it will run automatically, allowing you to focus on finding new ways to use existing data. Generate personalized marketing messages that reach your prospects in just the right way. Use flexible logic to craft individual messages for every segment, and get the most out of every touchpoint. Spend more time doing, and leave the reporting to us. 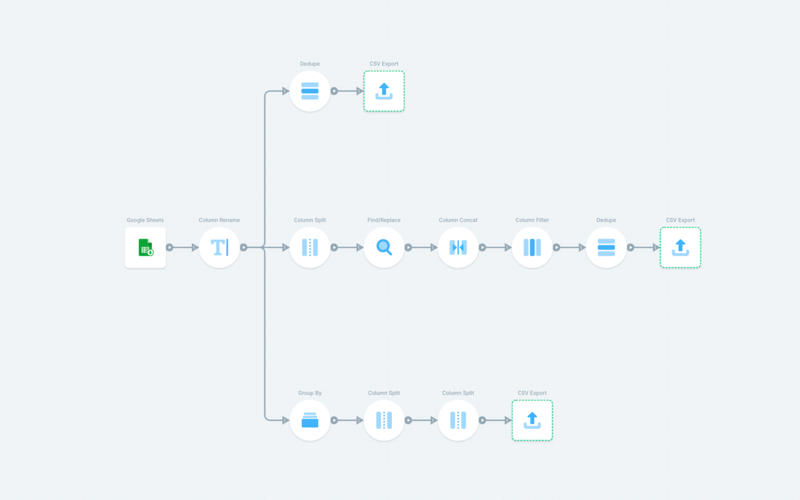 We can send attribution data to your dashboarding tool every hour, so you always have an up-to-date view of how your campaigns are doing.